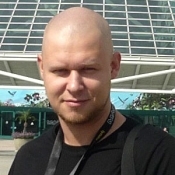 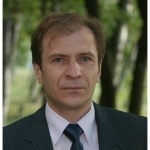 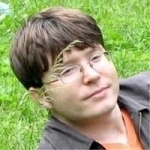 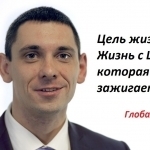 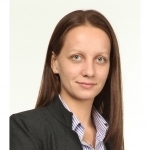 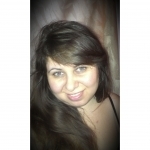 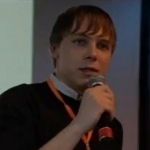 One of the founders of the company AlternativaPlatform, develops epic startup TankiOnline.com, bringing tens of millions of rubles a month. 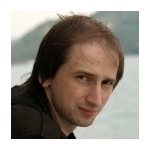 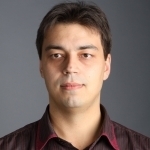 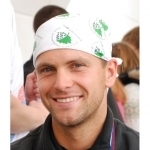 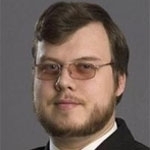 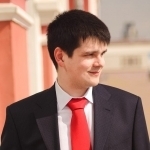 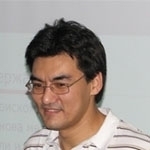 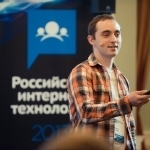 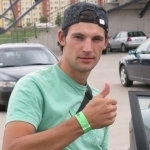 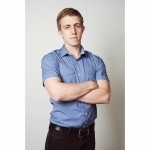 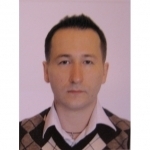 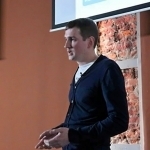 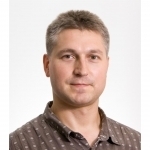 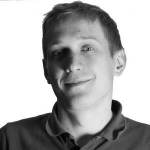 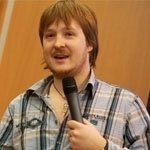 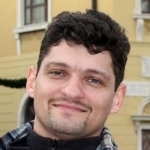 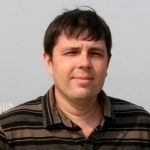 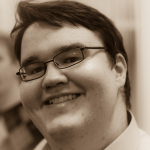 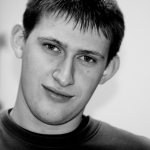 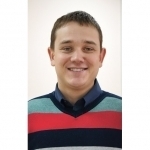 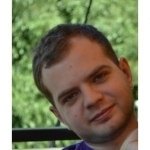 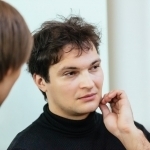 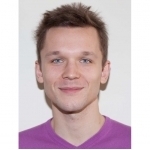 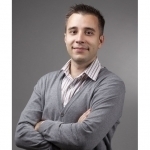 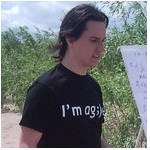 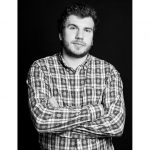 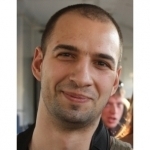 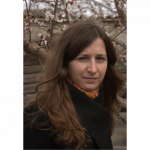 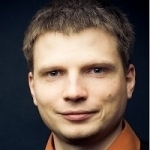 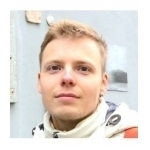 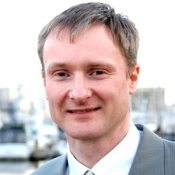 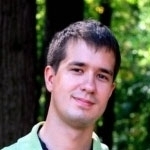 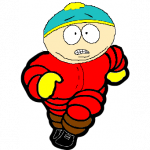 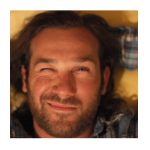 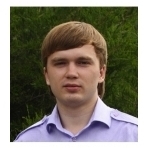 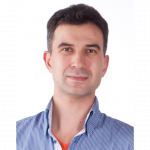 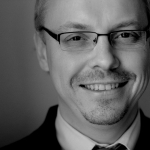 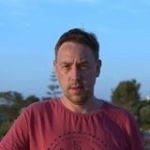 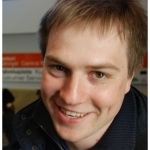 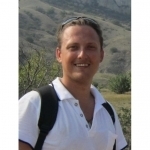 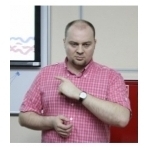 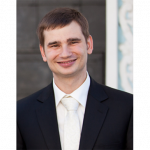 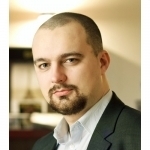 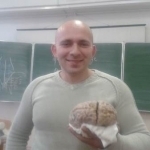 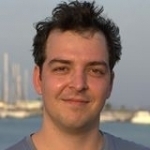 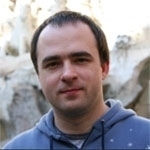 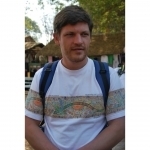 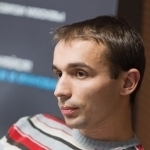 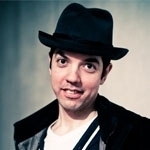 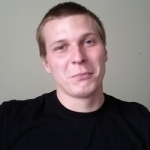 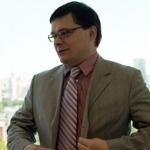 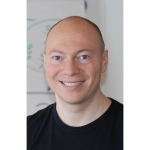 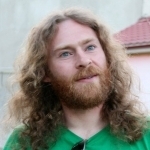 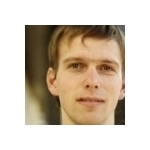 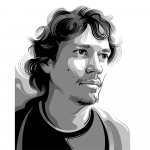 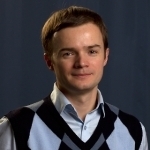 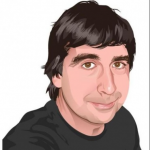 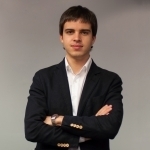 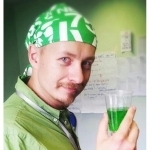 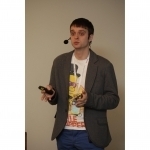 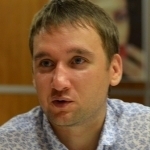 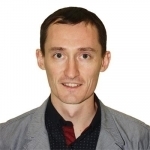 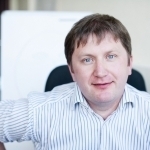 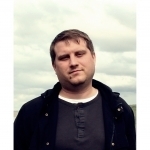 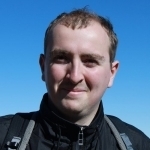 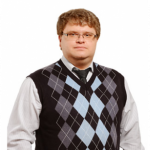 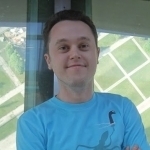 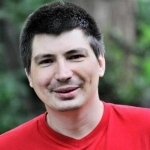 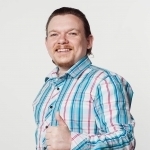 Anton was voted best speaker at AgileDays'13, and is pleased to join us again! 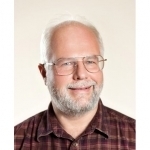 David J. Anderson - founder and one of the main ideologists of managing the development of the methodology of Kanban. 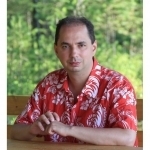 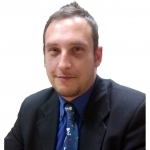 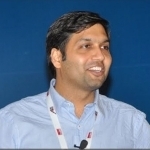 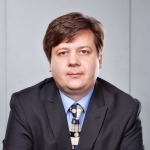 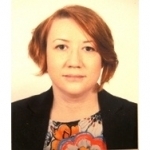 He leads consulting, training and publishing business that deal with evolutionary approach to knowledge management. 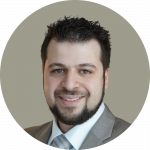 Dr. Ahmed Sidky, also known as Doctor Agile, is the Executive Director and co-founder of the International Consortium for Agile (ICAgile) in addition to being a well-known author, educator & consultant on organization agility for Fortune 100 companies.